Kaloustian-Rosenthal then introduced local favorite, renowned Armenian musician Joe Zeytoonian of Harmonic Motion, who played cultural Armenian melodies on the Oud. The audience then asked Mr. Zeytoonian questions about the Oud instrument and about different Armenian songs and melodies. Mr. Zeytoonian warmly discussed details about the audience’s questions and the instrument, explaining that the Oud is a unique and ancient Armenian/Anatolian instrument that has been around since the 7th century. Ft. Lauderdale, FL – Florida Armenians cordially invites you to a special evening for the premier of the Armenian-American film “HERE,” this Thursday, October 25th at Cinema Paradiso, the home of the Ft. Lauderdale International Film Festival (FLIFF). Director Braden King will be in attendance to meet guests and participants. FLArmenians will offer brief program immediately preceding the film’s premier. We hope you can join us for this very special occasion. A limited number of FREE tickets are available for the premier by contacting FLArmenians, and online ticket purchase is available here. Cinema Paradiso is located at 503 SE 6th St., Ft. Lauderdale, FL 33301. Driving directions, map and parking information can be found here. Will Shepard is an American satellite-mapping engineer contracted to create a new, more accurate survey of the country of Armenia. Within the industry, his solitary work – land-surveying satellite images to check for accuracy and resolve anomalies – is called “ground-truthing”. He’s been doing it on his own, for years, all over the world, but on this trip, his measurements are not adding up. Will meets Gadarine Najarian at a rural hotel. Tough and intriguing, she’s an expatriate Armenian art photographer on her first trip back in ages, passionately trying to figure out what kind of relationship – if any – she still has with her home country and culture. Fiercely independent, Gadarine is struggling to resolve the life she’s led in Canada and Europe with the Armenian roots that run so deeply, if unconsciously, through her. There is an almost instant, unconscious bond between these two lone travelers; they impulsively decide to continue together. 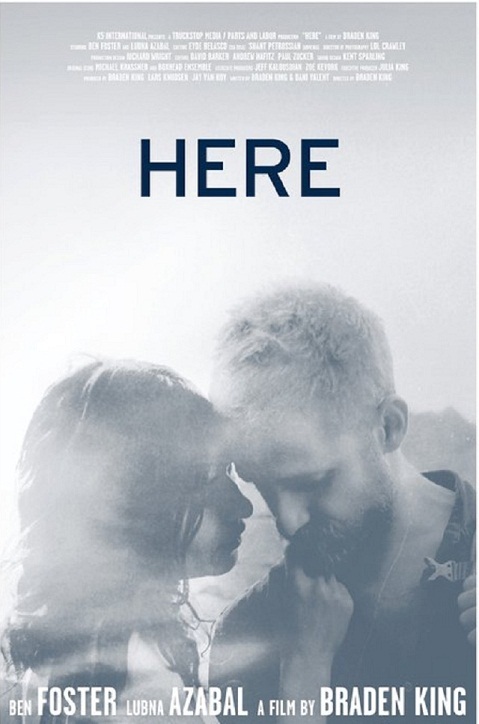 HERE tells the story of their unique journey and the dramatic personal transformations it leads each of them through. Sponsored by Margaret Ahnert and featuring Special Guest, Director Braden King. 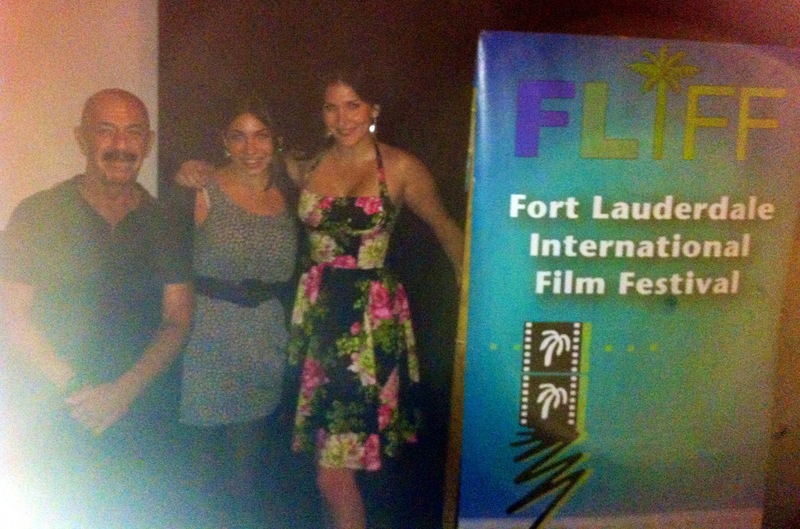 The Fort Lauderdale International Film Festival (FLIFF), founded in 1986, is dedicated to foreign and independent film. FLIFF annually showcases over 200 films from over 35 countries. A recipient of The Guiness World Record for the longest film festival in the world, FLIFF prides itself as being the friendly non-pretentious fest where access to filmmakers is basically unfiltered. FLIFF takes programming throughout South Florida, including The Weston Foreign Film Series, The Bay Harbor Islands Family Festival, The Hollywood Arts Park screenings, among other satellite operations. FLIFF also tours the State of Florida and Grand Bahama Island, partnering with The Daytona Beach Film Festival, The St Augustine Film Festival, The Amelia Island Film Festival, and FLIFF On-Location Grand Bahama Island. Filmmakers who submit to FLIFF will have their films considered for one or all of the above festivals, providing a bargain to budget stretched filmmakers. Since 1998, over $1 million had been raised and invested in our year-round space, now known as Cinema Paradiso. Today, Cinema Paradiso operates year-round featuring foreign and independent film, student films, children’s movies, and serves as a mecca for just about every kind of arts event you can imagine. Benefits for other non-profits, poetry, dance, music, as well as corporate events, book signings and celebrity appearances take place in this versatile space. The Fort Lauderdale International Film Festival and Cinema Paradiso are just two of the programs presented by The Broward County Film Society.